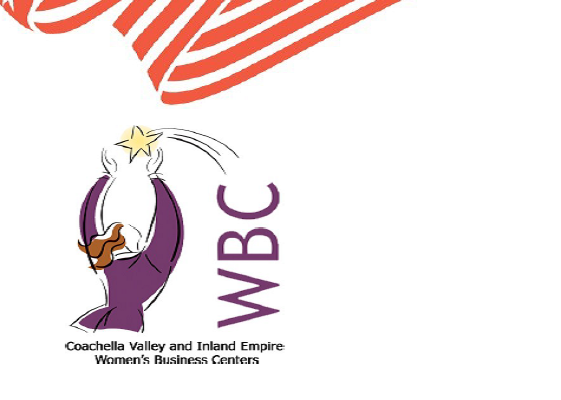 The WBC is offering a highly-charged, content-packed presentation by Eldonna that will teach women veterans, active duty women and reservists, and wives of military how to find more power, negotiate better deals, and create win-win results. The program promises to energize, empower and educate military women to be better negotiators by understand the art and language of negotiation. Open to women veterans, active duty women and reservists,and wives of military. Facilitated by Eldonna Lewis Fernandez, 23 year honorable veteran, CEO & Author. Register at www.IEWBC.org Contact (909)890-1242 with Questions. the SBA. SBA’s funding is not an endorsement of any products, opinions, or services. All SBA funded programs are extended to the public on a nondiscriminatory basis. Reasonable accommodations for persons with disabilities will be made, if requested at least two weeks in advance. Contact Nicole Kinney, 909-890-1242, 3780 Market Street, Riverside, CA 92501. Checks are not accepted. technology available and the flexibility afforded.